It is often said that money is not the key to happiness, and that there is more to life than a fat bank account. And perhaps Viktor Kislyi, who is the CEO of Cyprus-based video game company Wargaming, might be a fan of the saying, as he claims to live a “very modest” life despite having recently become a billionaire according to Bloomberg. This means that Kislyi has joined that ranks of the super-rich, and now has more cash than he could spend in a lifetime, joining other well-known video game personalities like Markus ‘Notch’ Persson and Gabe Newell, who are also video game billionaires. Viktor Kislyi, who has also admitted to being a fan of Sid Meier’s Civilization series, runs Wargaming, which is famous for its online multiplayer video game World of Tanks. The game lets players battle it out in a series of arenas using a variety of tank models, including the US Sherman and German Panther tanks. The game is popular in Russia, no doubt because it allows players to recreate the epic tank battles of World War II between the former Soviet Union and Nazi Germany, as Russia’s victorious role in that war is a source of patriotic pride in the country. 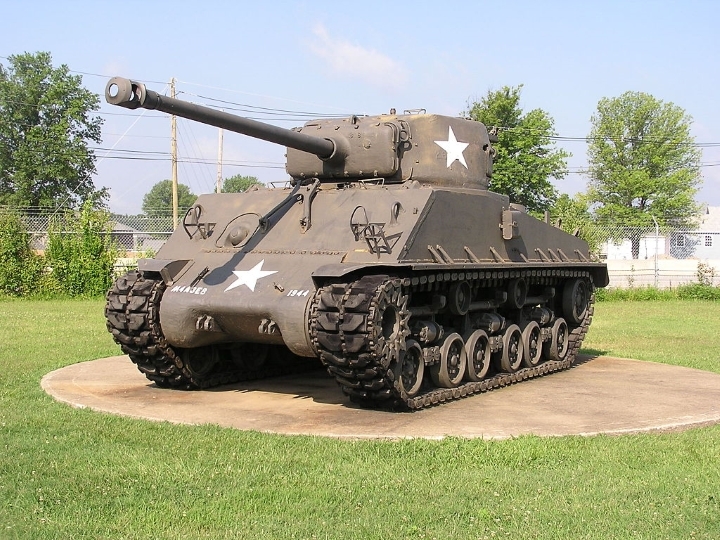 World of Tanks’ vehicles are modeled after real-life tanks like this US Sherman model. 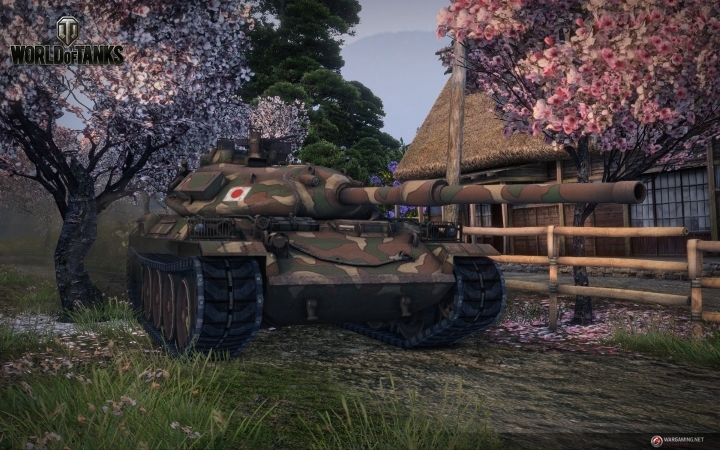 And no doubt World of Tanks is a big hit, as the company is now valued at an incredible $1.5 billion (£1.08 billion). It also shows that the “free to play” game model, which lets users start playing the game for zilch and then pay for add-ons continues to work really well, with other companies like Glu Mobile also making millions with freemium games like Kim Kardashian: Hollywood. Kislyi’s success also shows how big the video game industry has become, an industry that is worth more than $90 billion US dollars these days according to gamesindustry.biz. And there’s no doubt that video game services like Valve’s Steam are thriving, with the online video game store having become one of the biggest successes of the gaming world. Valve’s president Gabe Newell, who created Steam back in 2004, is now a billionaire too, something that was unheard of in the past for someone in the video game industry. Also, companies have paid billions for video game franchises, as Microsoft spent a massive $2.5 billion (£1.8 billion) to acquire Minecraft creator Mojang, making company owner Markus Persson one of the richest men in the world. And Activision even paid a whopping $5.9 billion (£4.25 billion) to acquire King Entertainment, who are behind mobile hits like Candy Crush Saga and Candy Crash Soda Saga. So it is clear that times have changed, and video gaming is no longer the domain of nerds, but a mainstream pastime with universal appeal. And given that gaming is as popular as ever, it is no surprise that the video game industry has produced quite a few billionaires, so it would surely be a great thing if the gaming industry kept growing, and more people embraced the great pastime that gaming is in the future. Next: Doom Preorders Will Include Original Games as Bonus, but Is Preordering a Good Idea? Doom Preorders Will Include Original Games as Bonus, but Is Preordering a Good Idea? Will the Assassin’s Creed Movie Be a Success This Year?